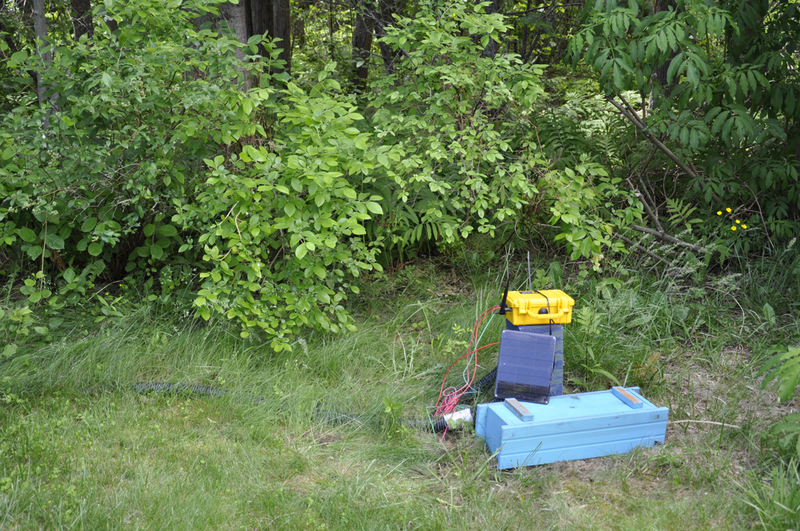 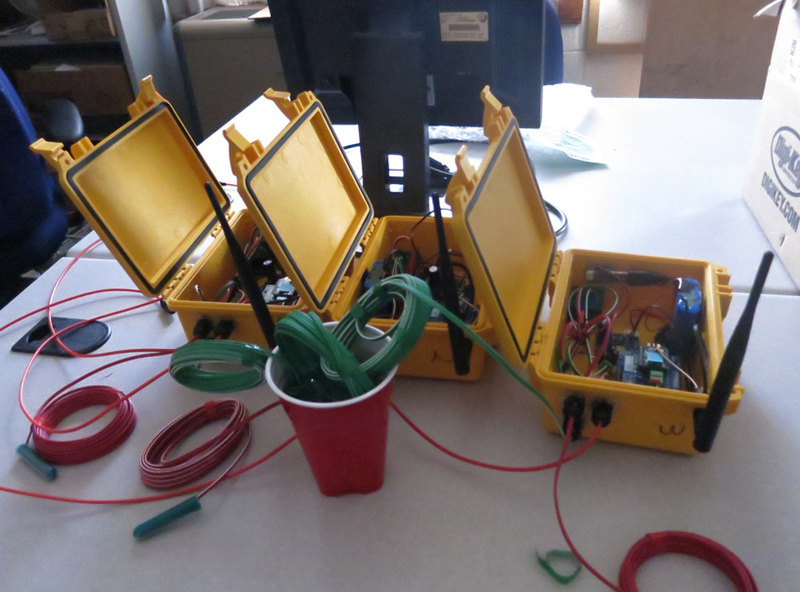 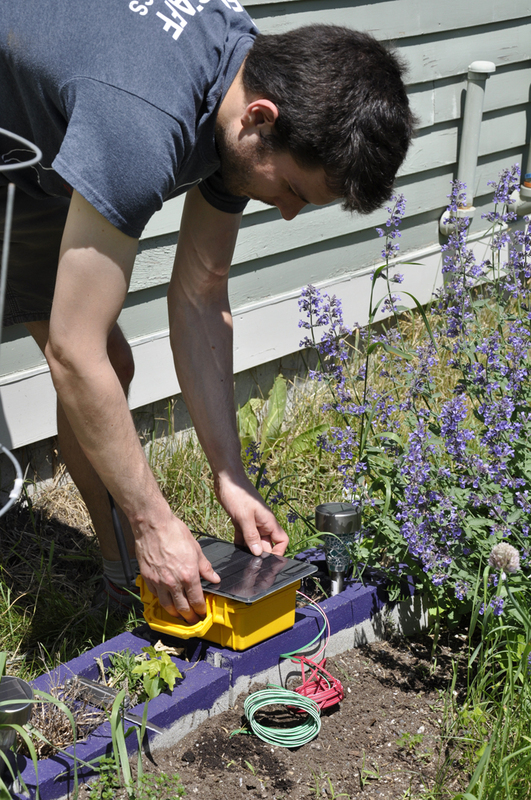 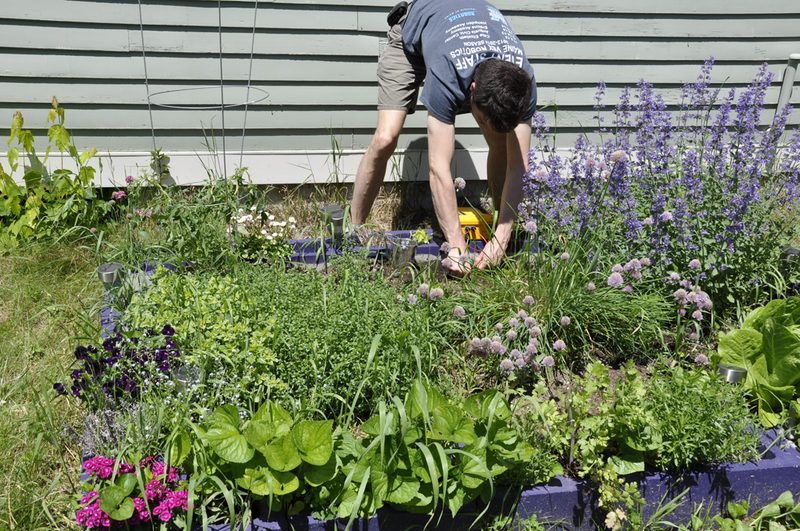 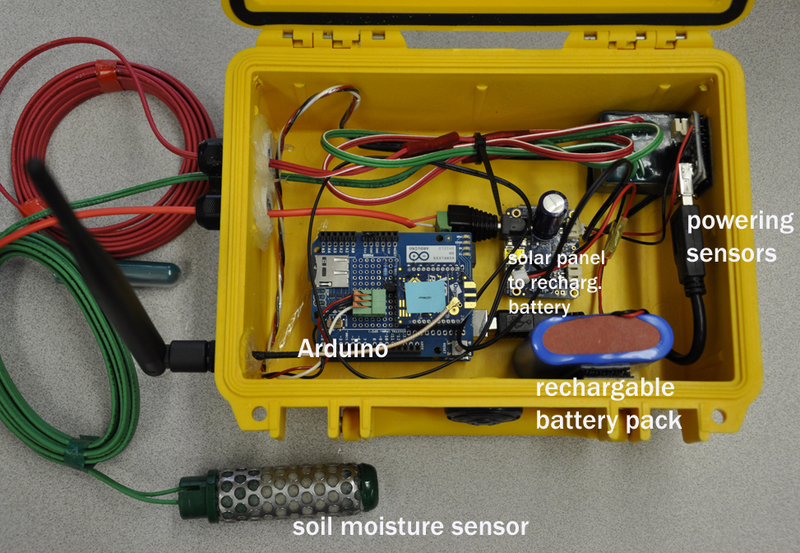 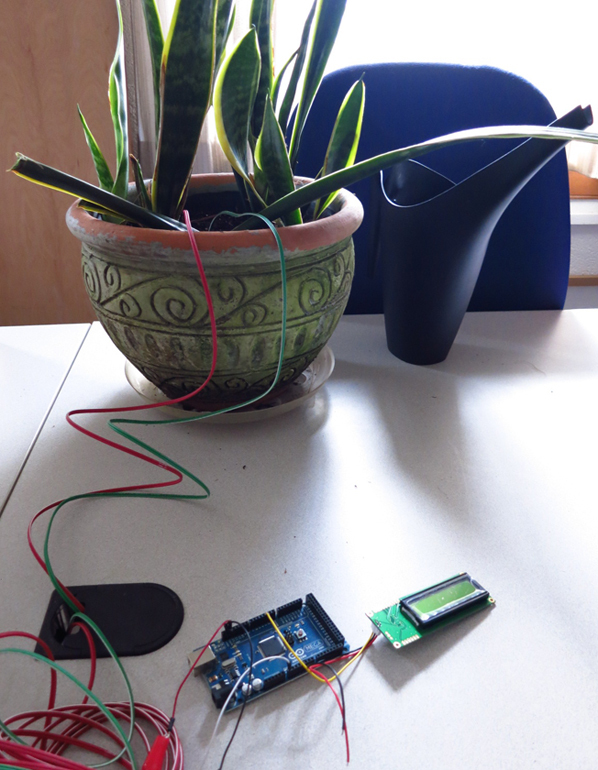 After building it in the lab over the winter, and indoor testing, we deploy the soil moisture geosensor networks for field testing outdoors today. 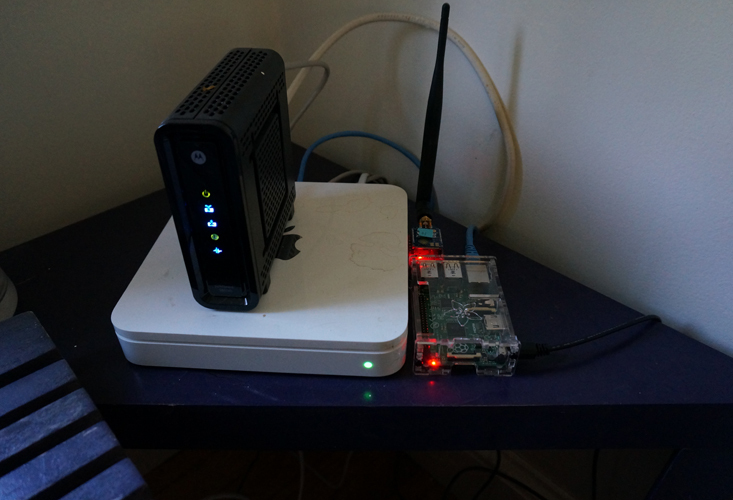 Raspberry Pi base station using Xbee to sensor nodes, and internet to upload data to a database. 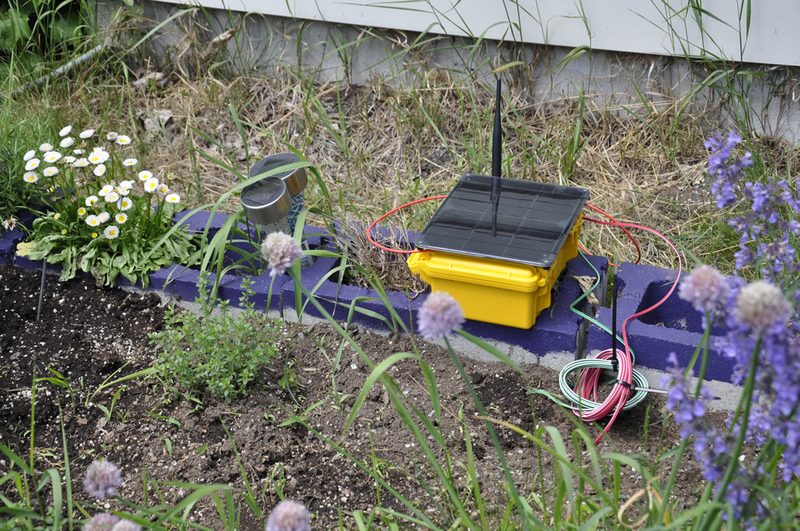 Note, that node 4 (with sensors 400, 401, 402) is in the lab. 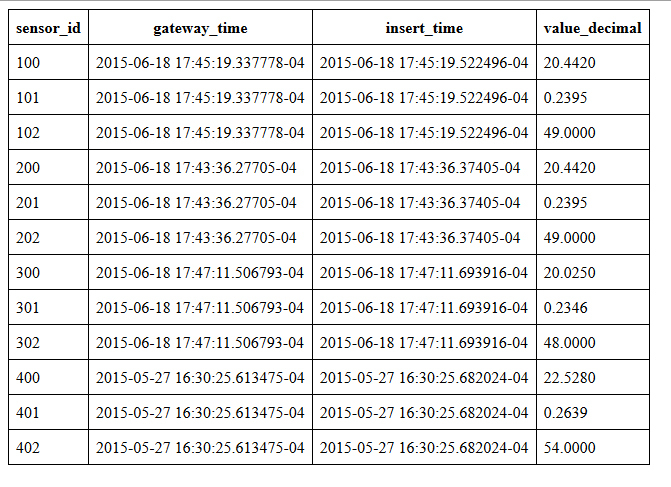 Nodes update every 6 minutes.